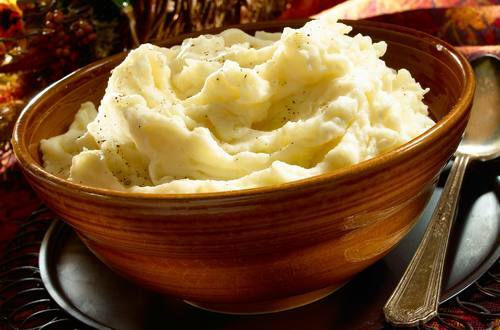 Want super creamy mashed potatoes? Stir in Hellmann’s® Mayonnaise, then sit back and wait for the compliments. 1 Cover potatoes with water in large saucepot. Bring to a boil over high heat. 2 Reduce to low and simmer until potatoes are tender, about 10 minutes; drain. 3 Return potatoes to saucepot, mash. Stir in Hellmann's® Real Mayonnaise and milk. Season, if desired, with salt and ground black pepper.